Anton Dahlberg and Fredrik Bergstrom of Sweden finished The Carnival Race in San Remo, Italy, with a 14 point advantage. Second place went to Machettie Hippolyte of France and completing the podium were Deniz and Ates Cinar of Turkey. Britain’s Luke Patience and Chris Grube finished the event with their second race win to place seventh overall. 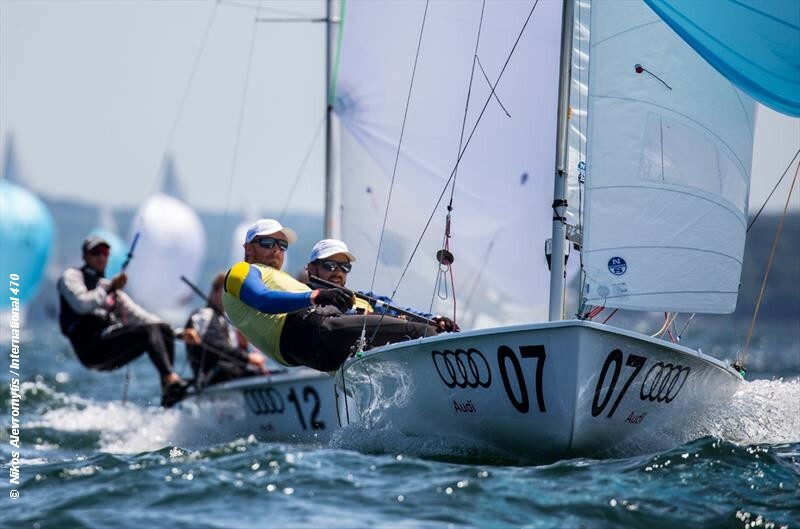 The San Remo venue will feature on their agenda again in early May when the 470 European Championships take place there, and the defending champions are Dahlberg and Bergstrom. Before that championship Patience and Grube will be racing at the Trofeo Princesa Sofia Iberostar in Palma de Mallorca as they continue to seek selection for Tokyo 2020.